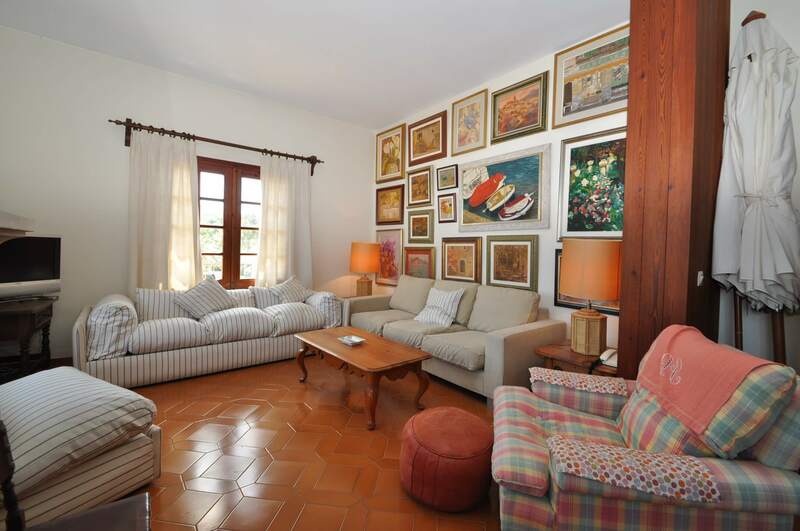 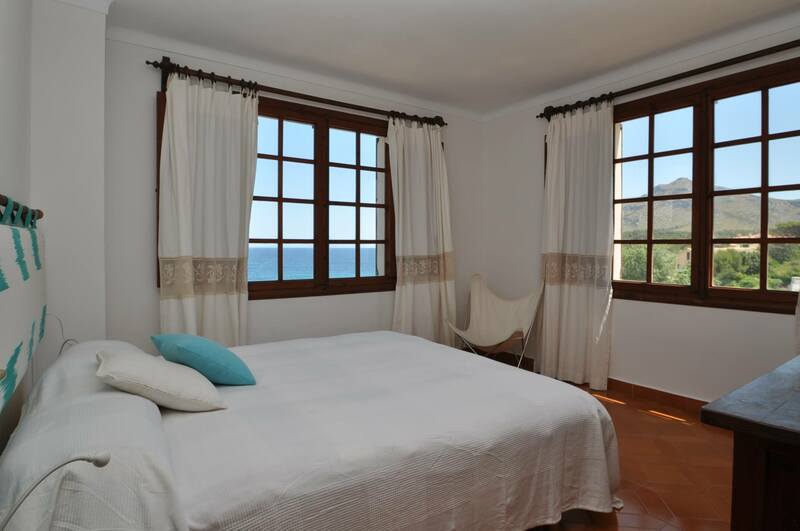 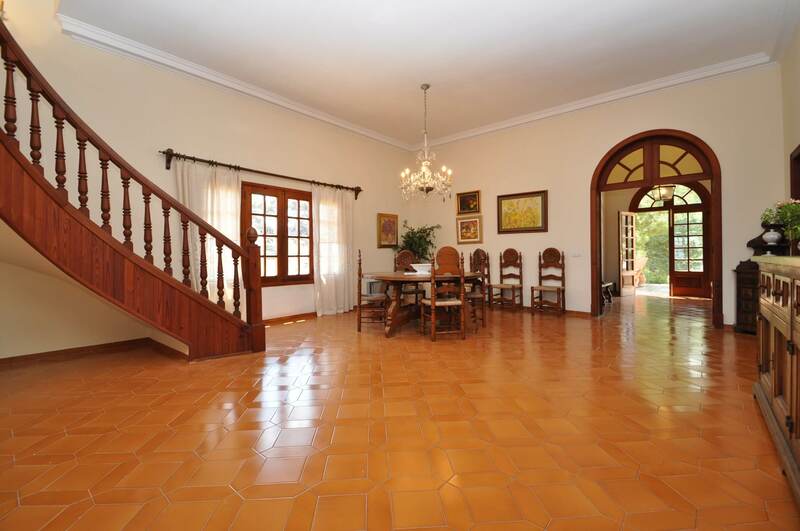 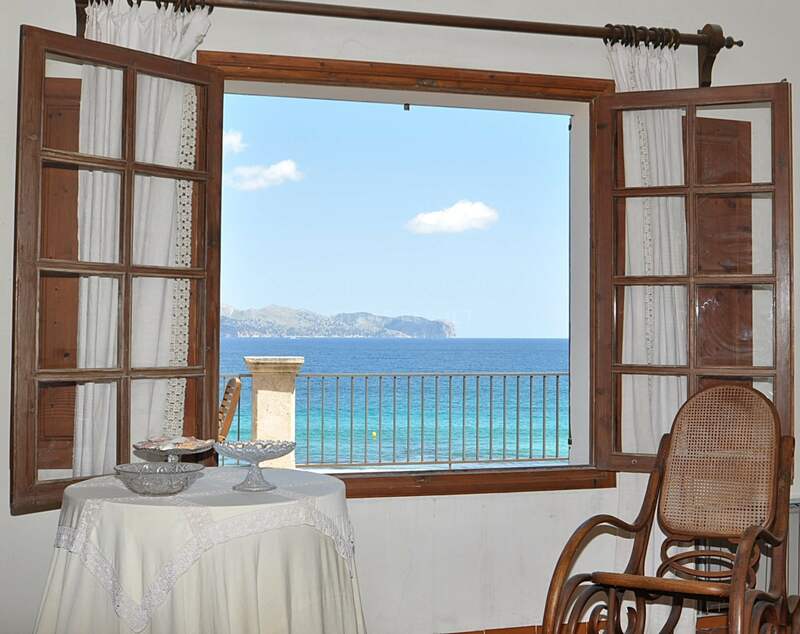 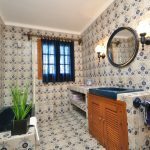 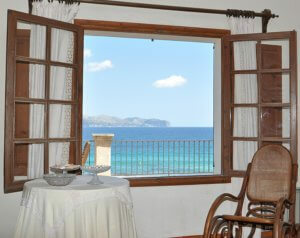 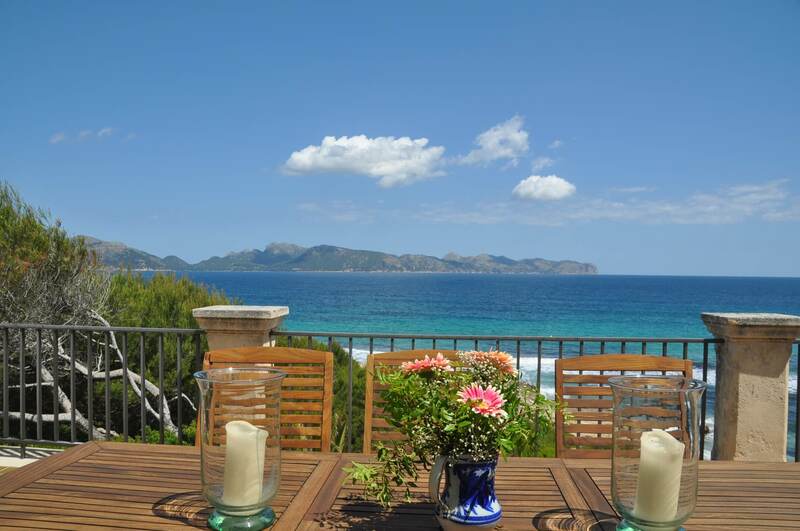 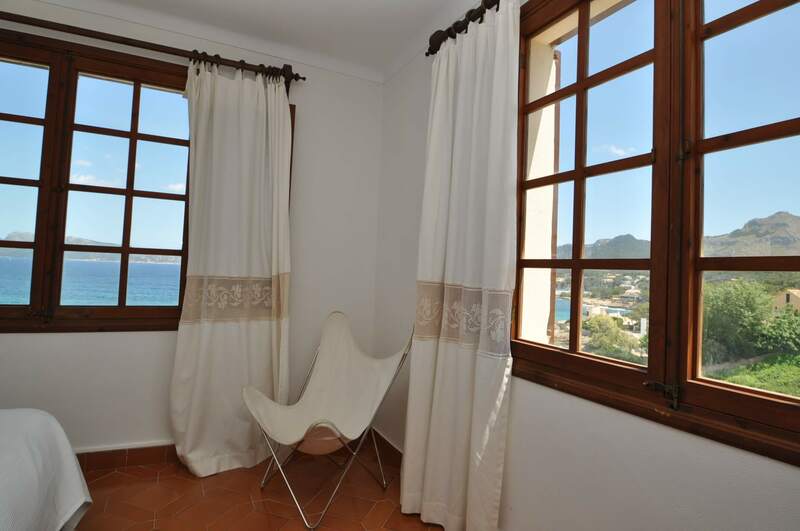 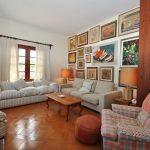 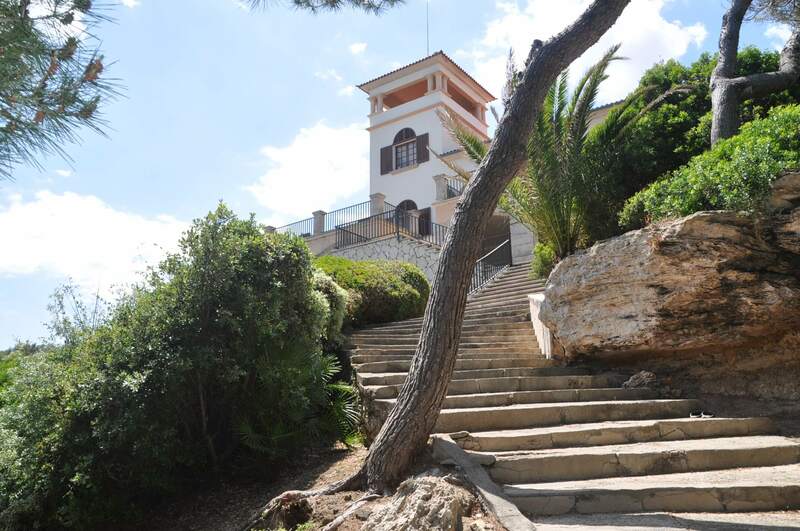 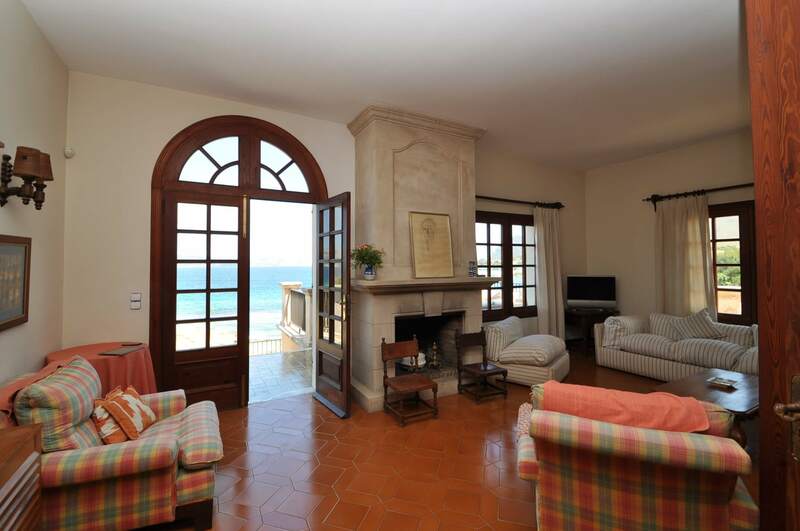 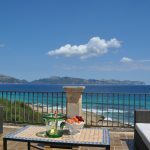 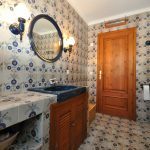 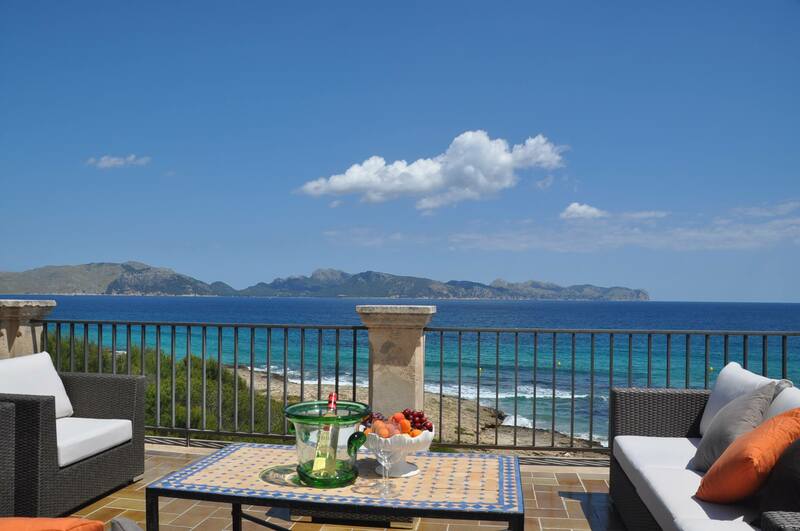 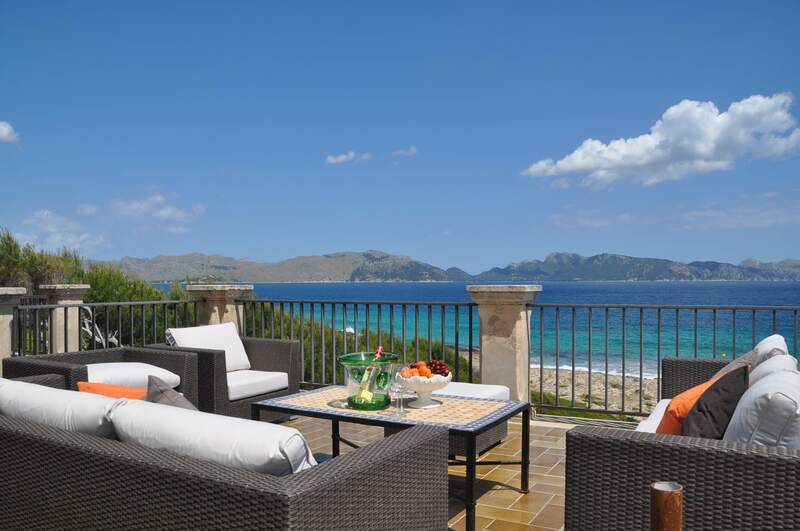 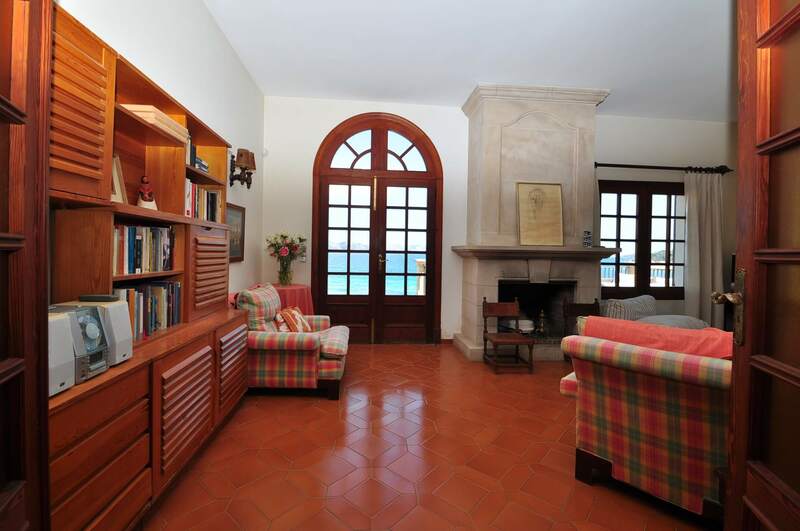 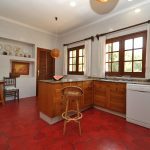 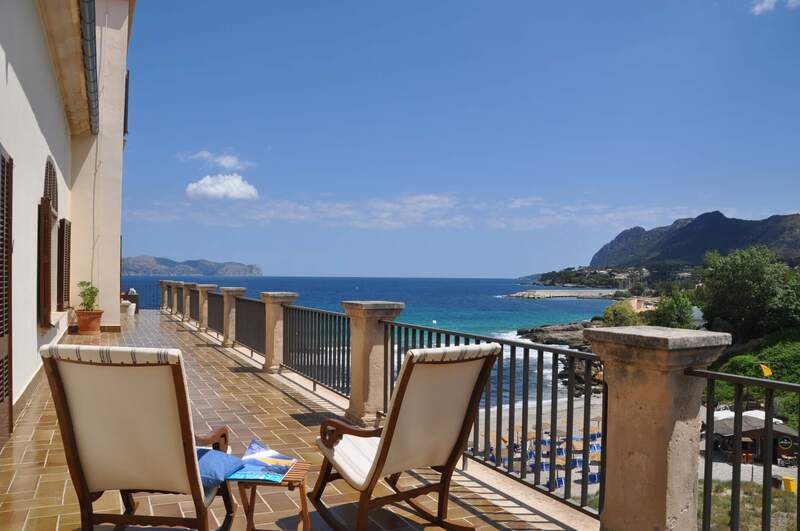 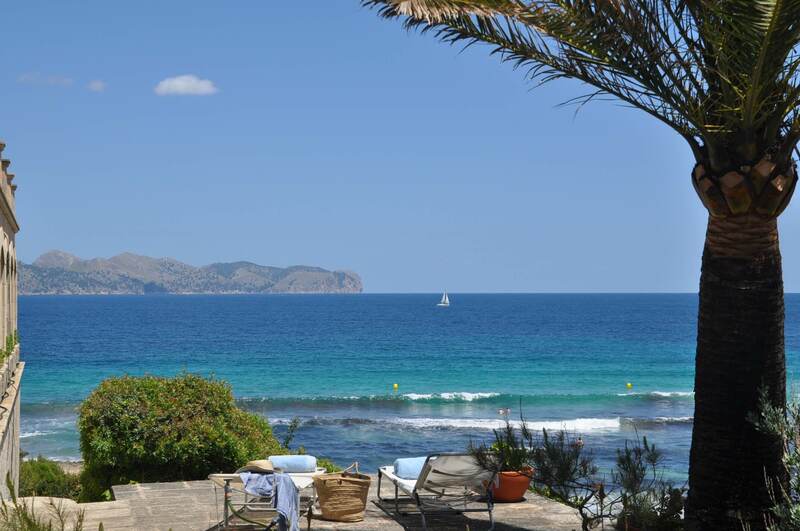 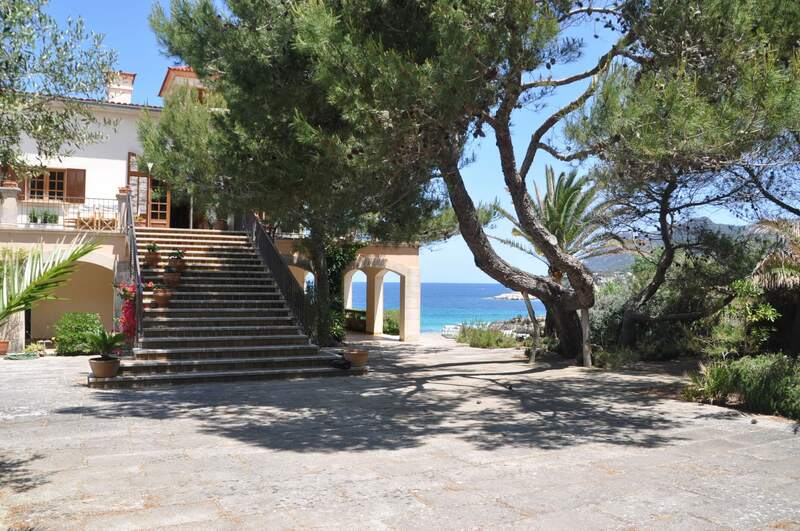 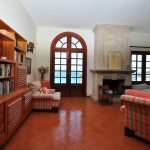 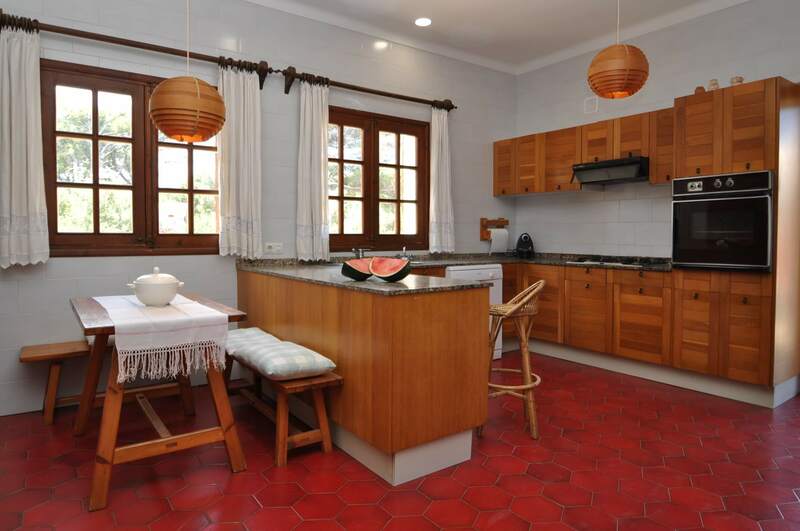 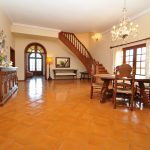 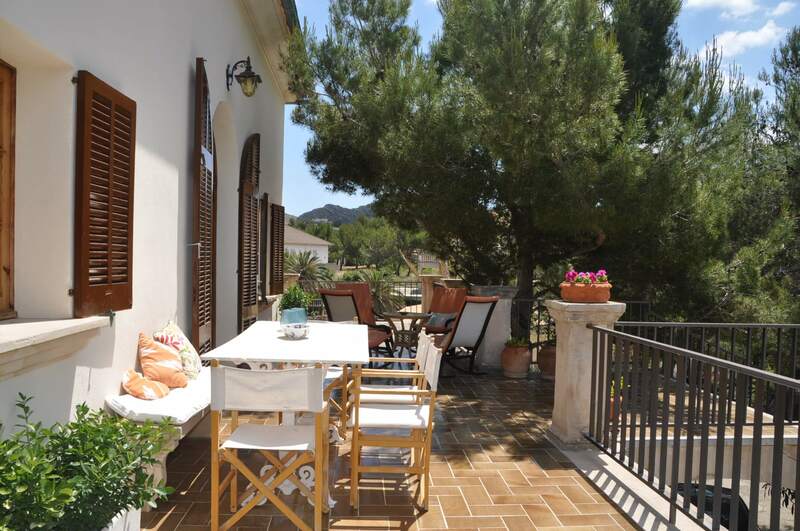 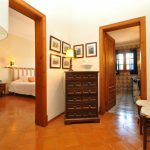 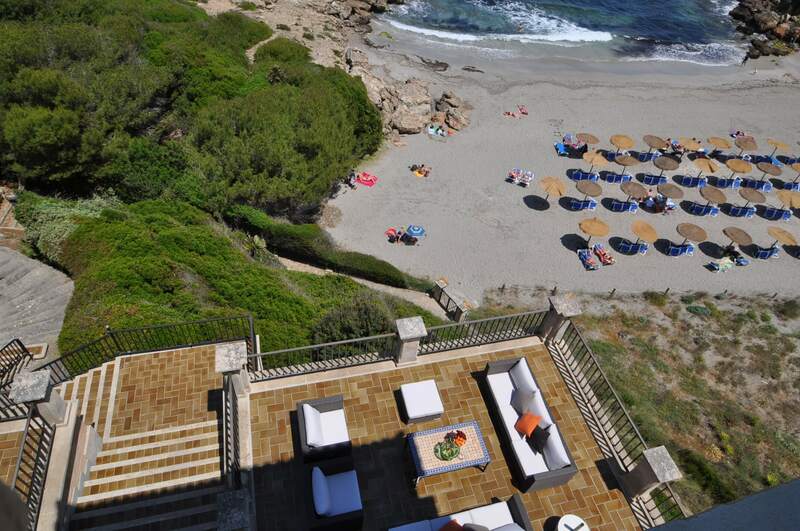 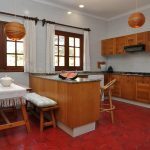 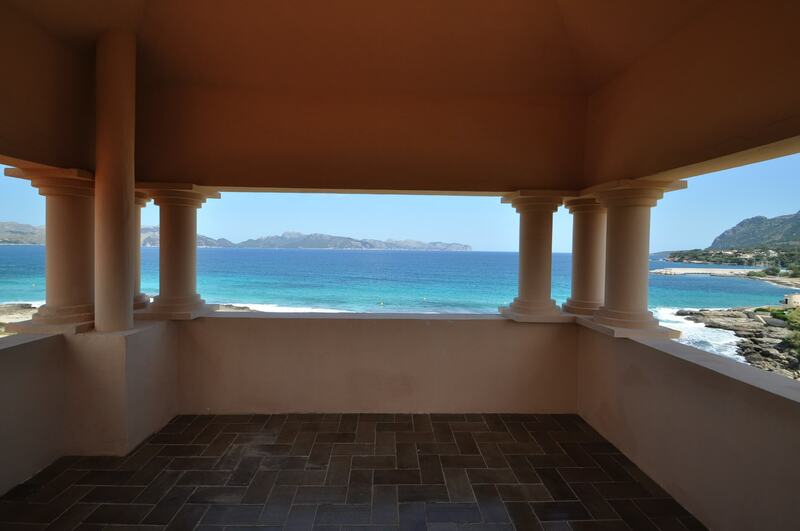 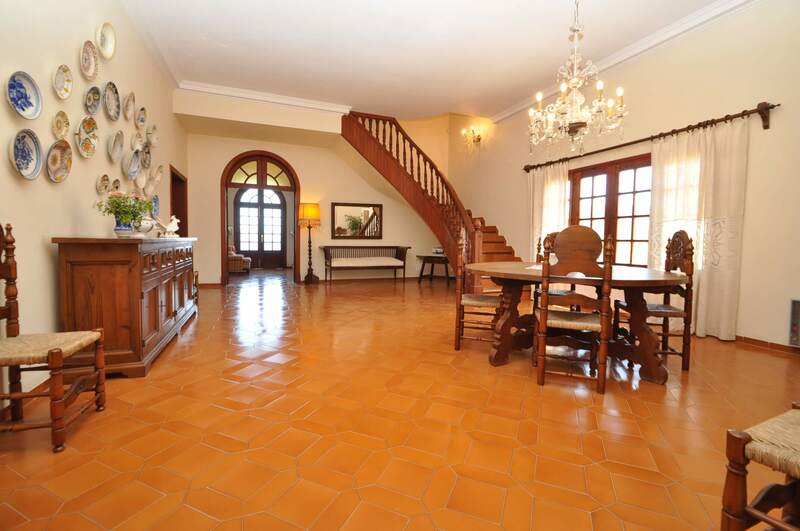 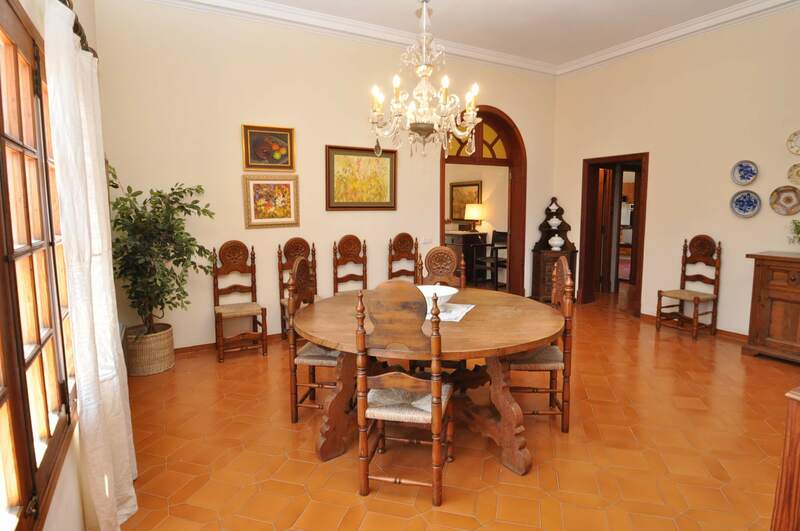 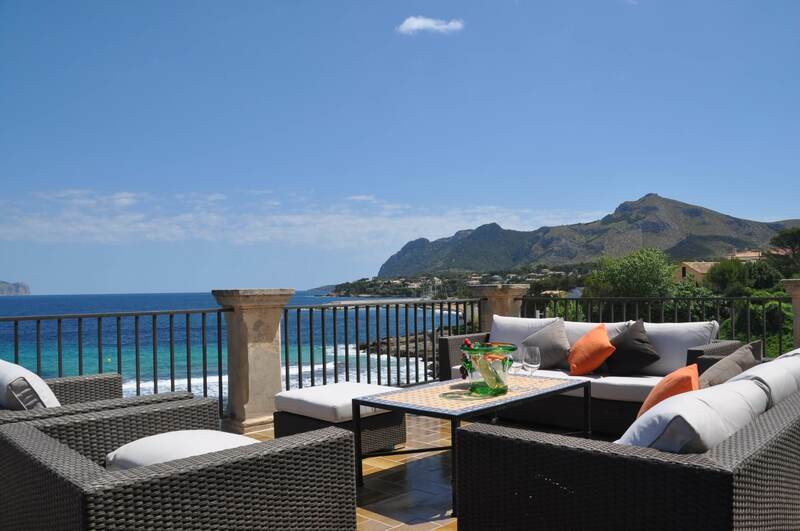 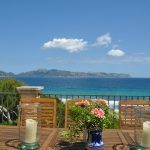 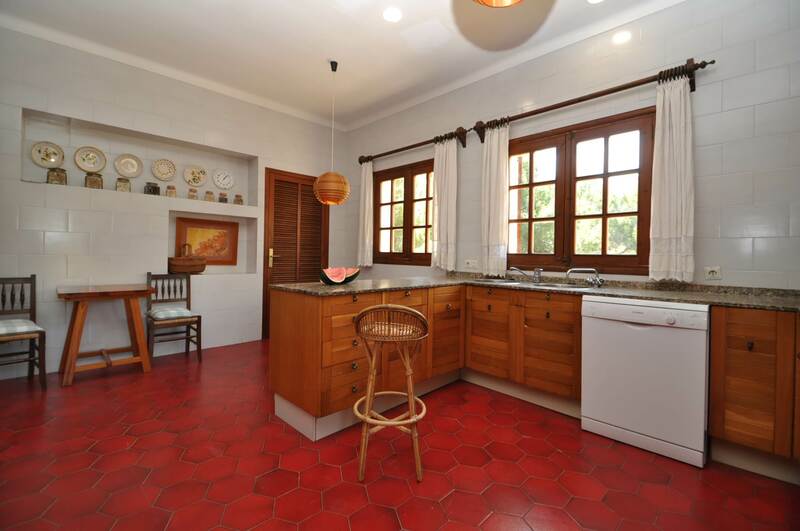 Villa Manresa with private access to Sant Pere sand beach. 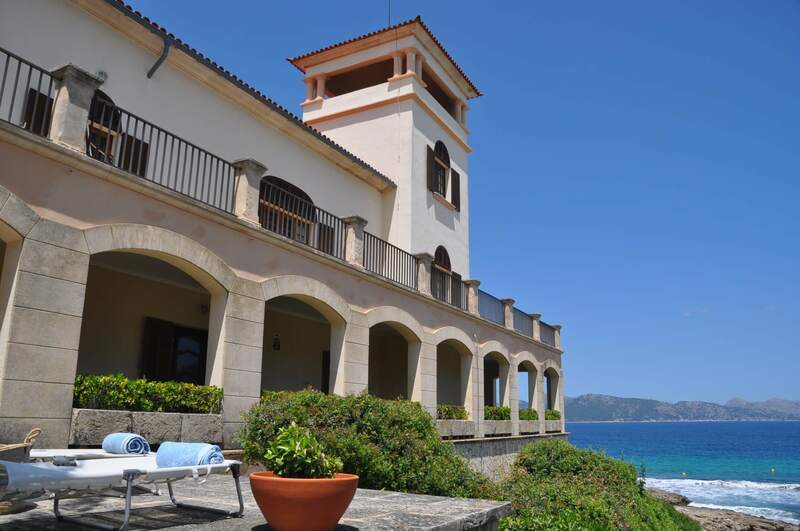 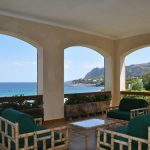 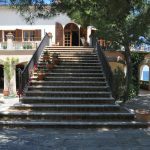 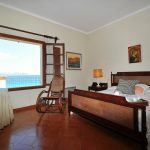 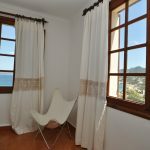 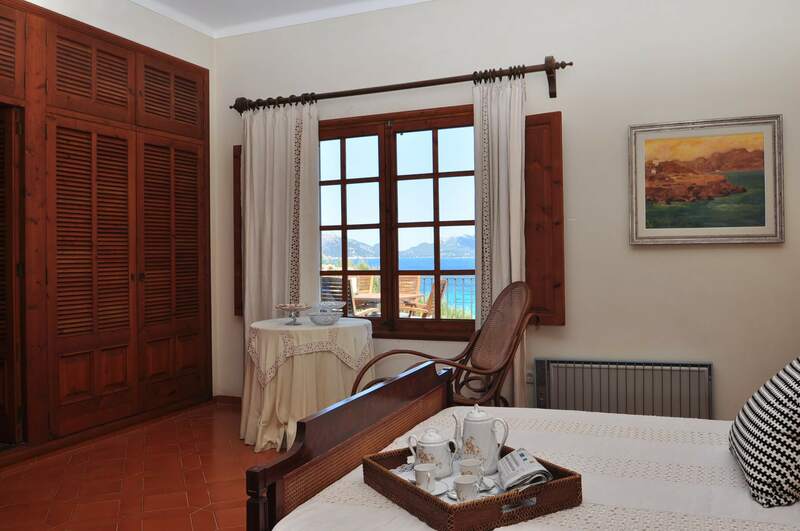 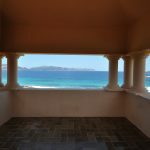 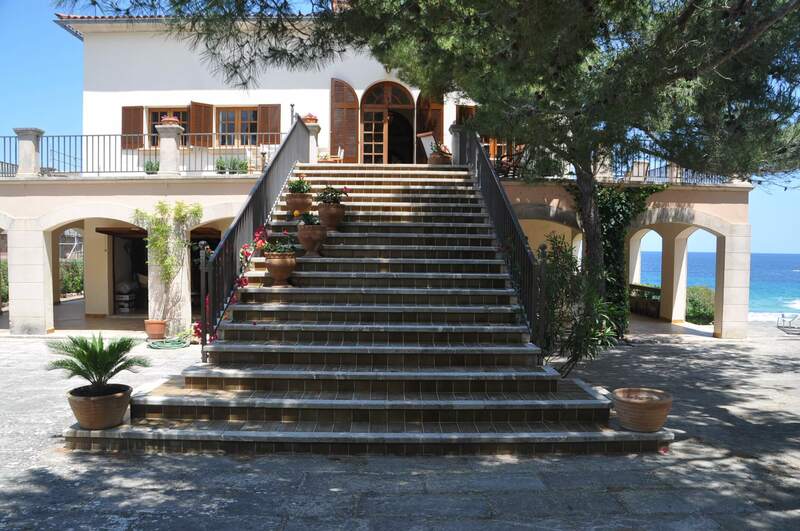 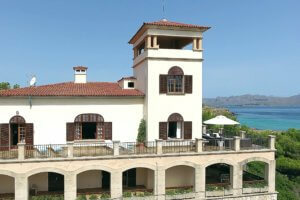 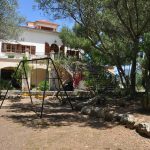 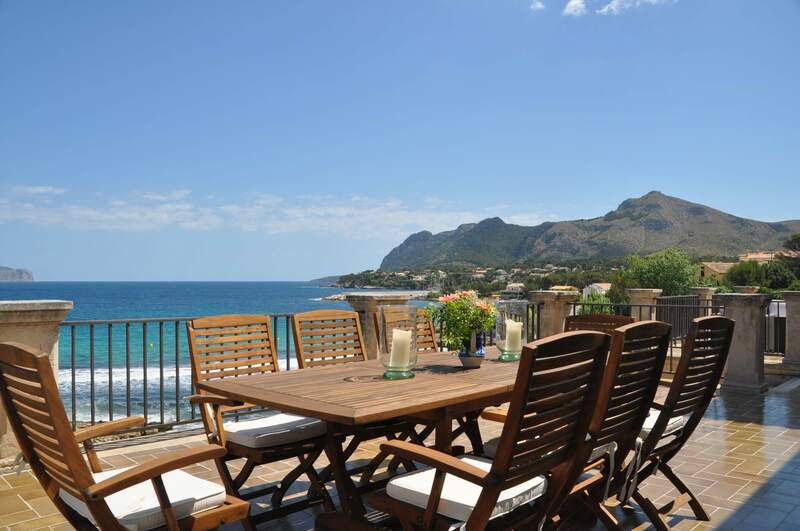 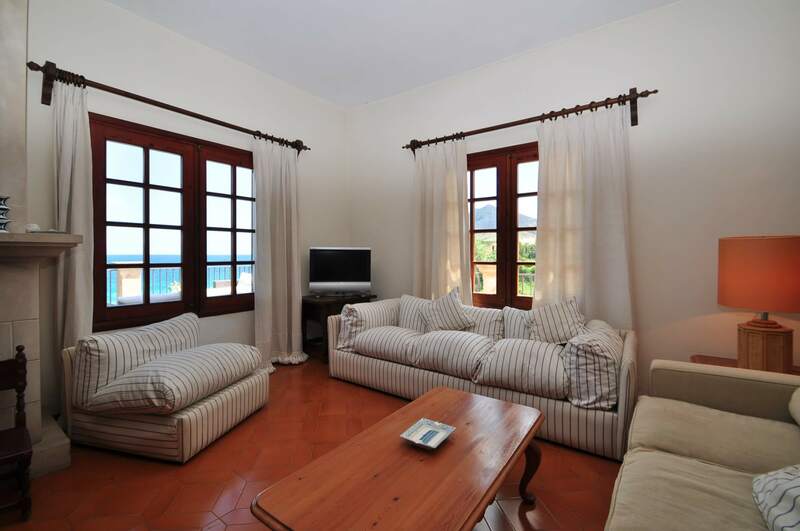 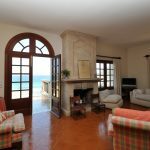 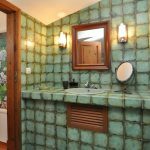 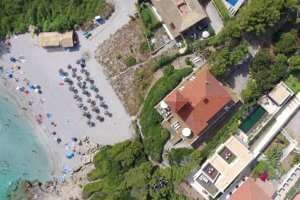 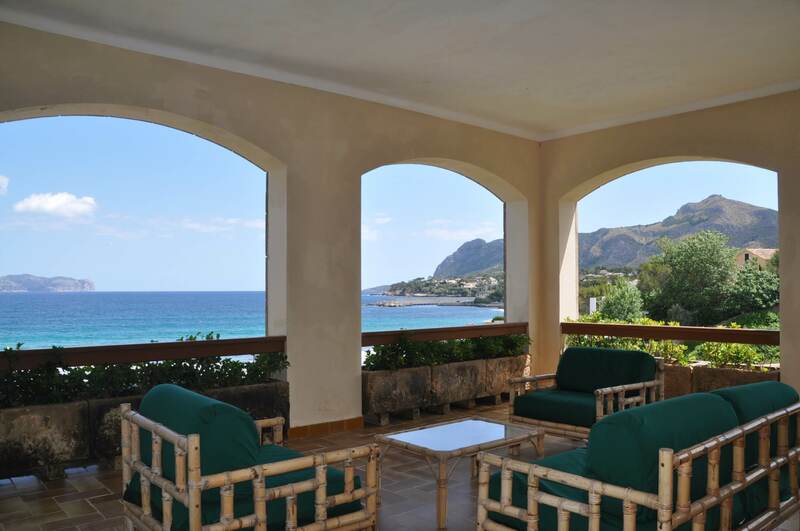 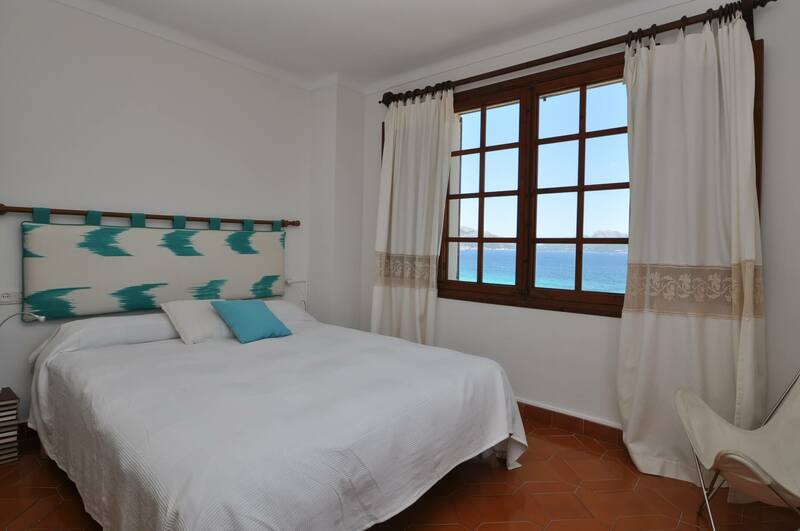 Exclusive holiday villa in front of the beach with direct access to the beach and spectacular sea views. 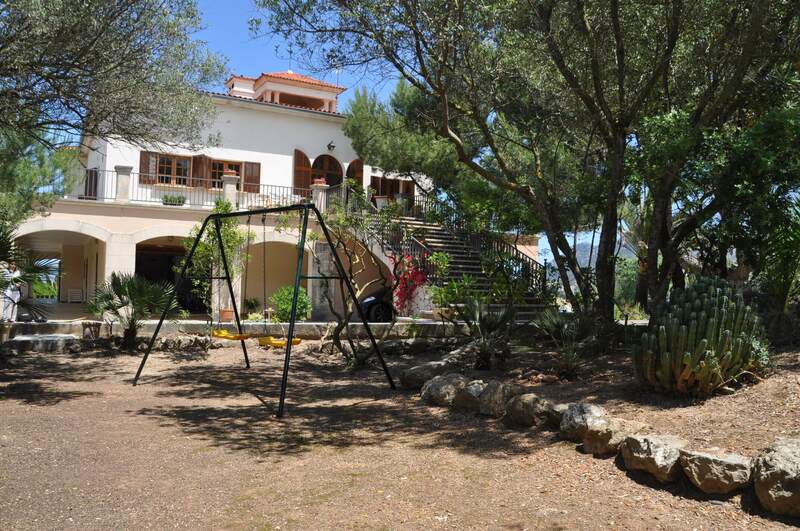 In total the house has 7 bedrooms (sleeps 12 + 2 children <12 years) The property is distributed on several levels, is accessed through a beautiful pine forest and up the stairs to the first floor we find the hall / entrance hall, dining room, fitted kitchen, living room with sea views and exit to the terrace, four bedrooms of which two with double bed and the other two with one single bed and one with two single beds, two bathrooms with bath, one en suite. 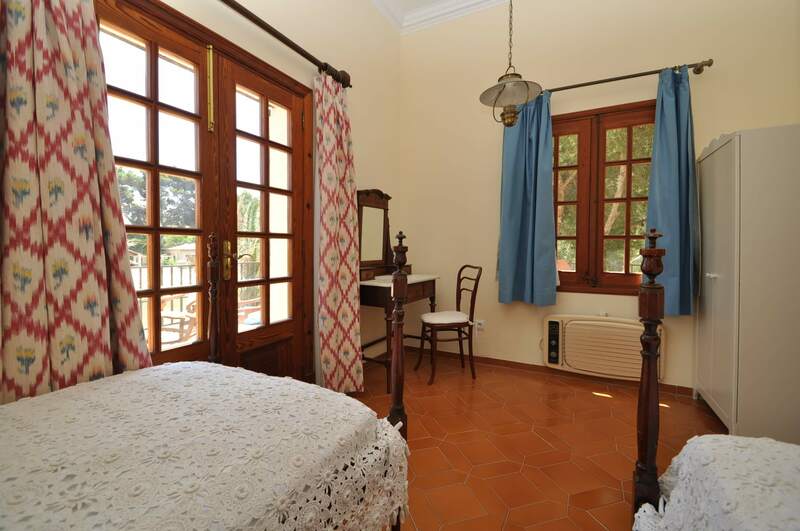 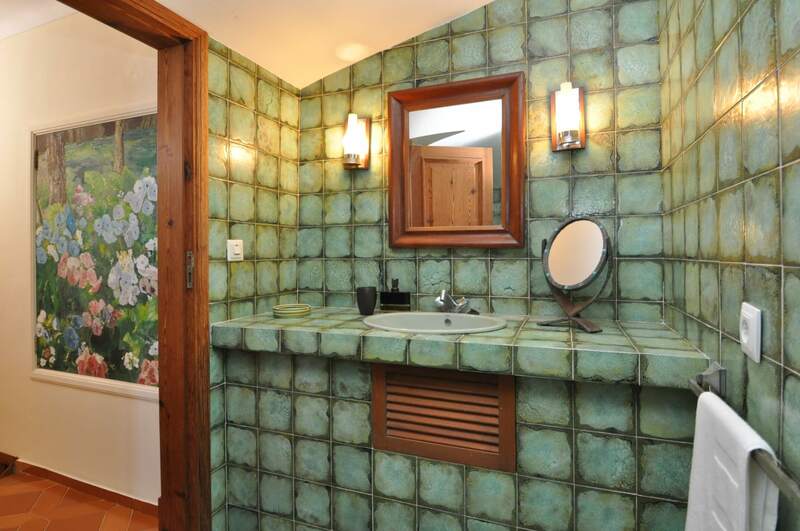 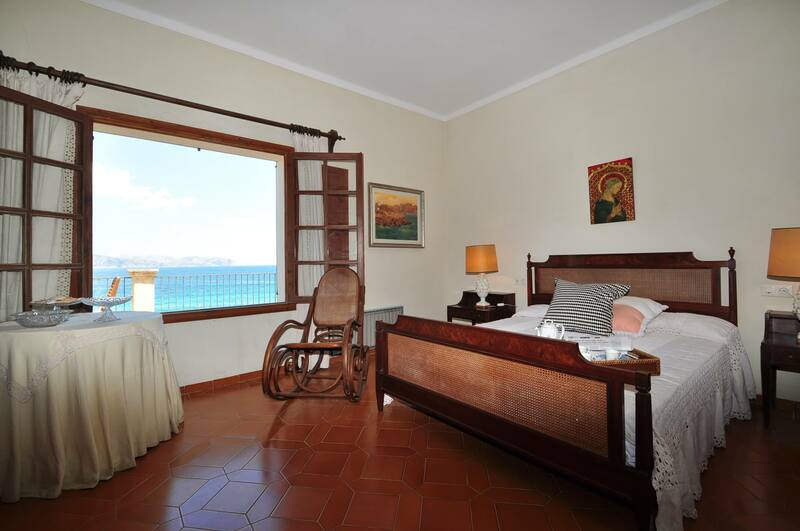 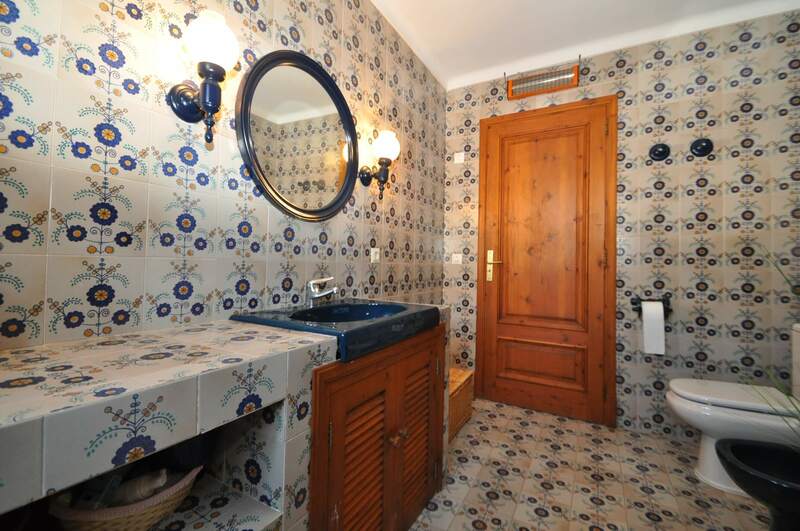 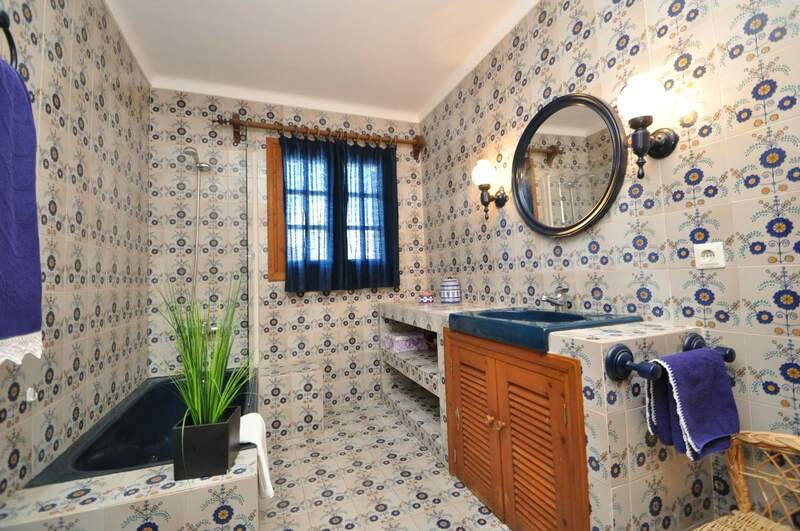 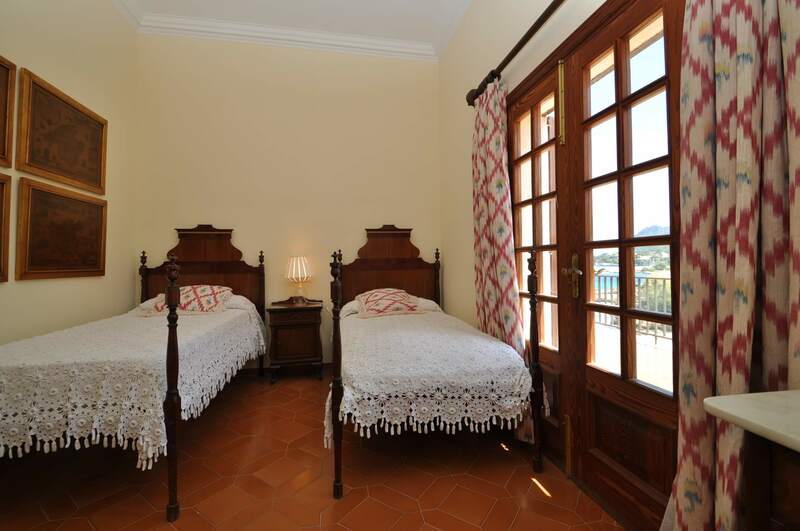 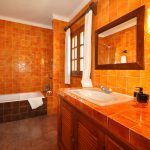 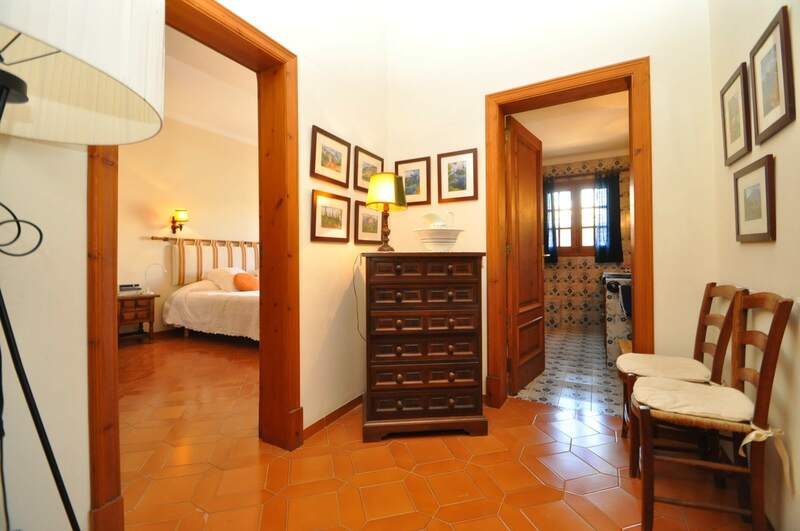 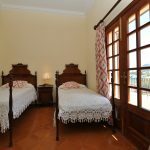 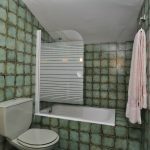 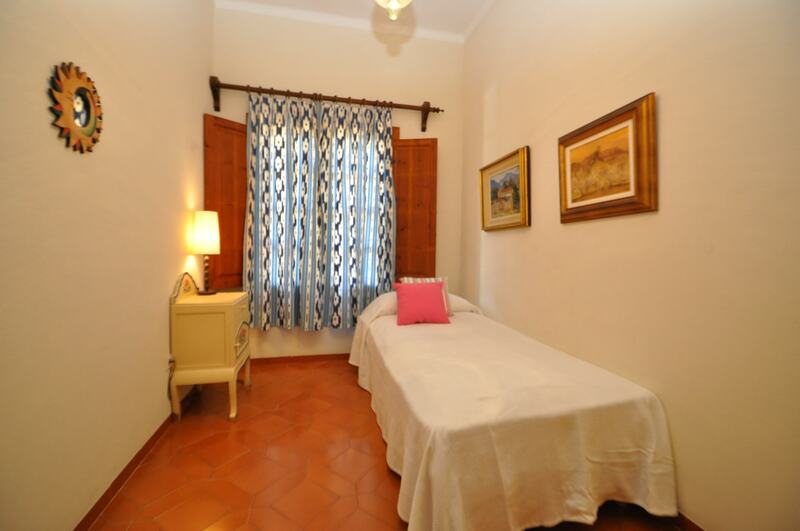 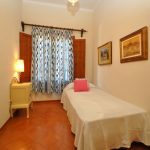 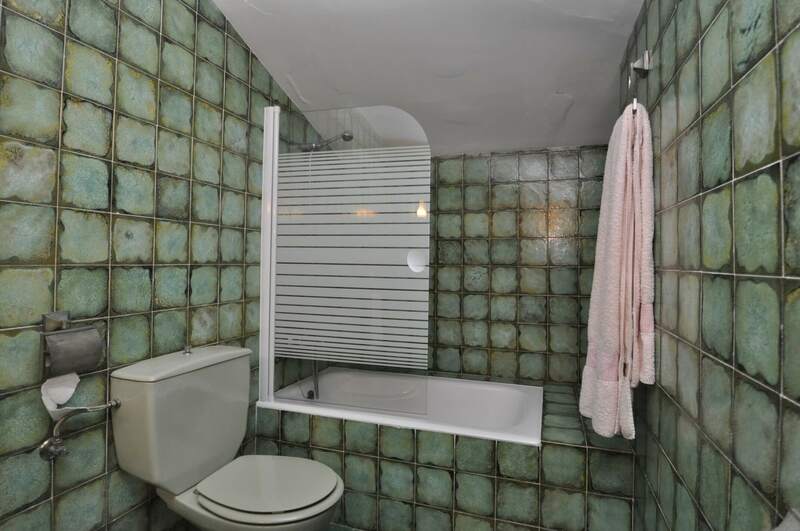 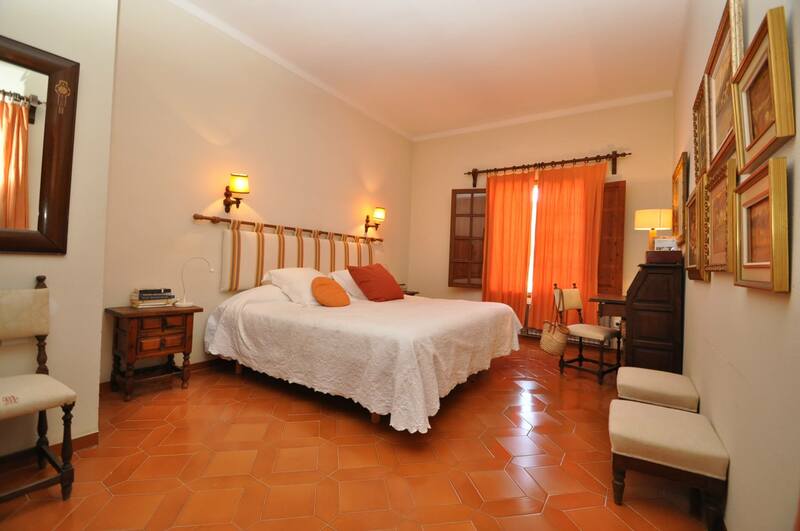 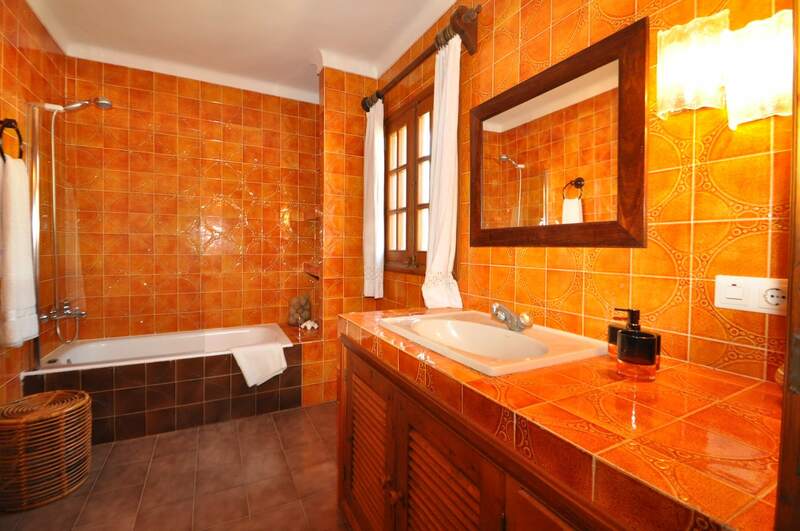 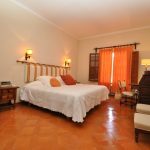 On the second floor a bedroom with double bed and a bathroom with tub. 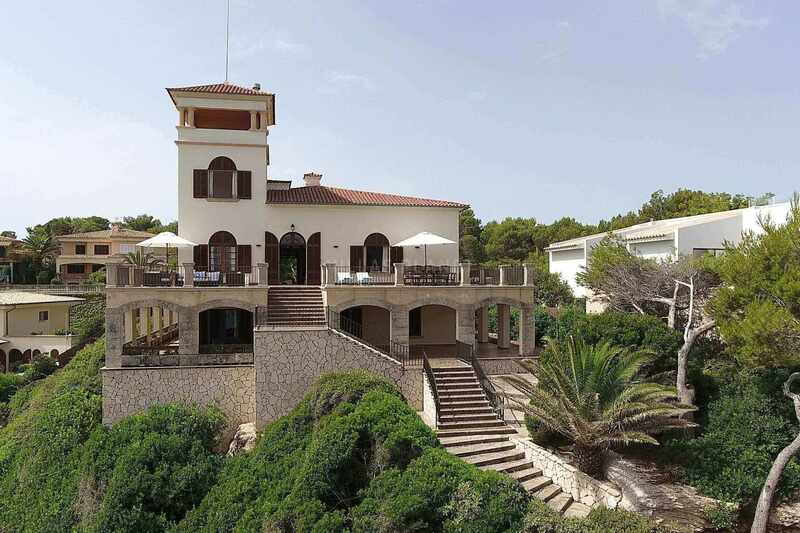 Above all in one von lookout tower panoramic views. 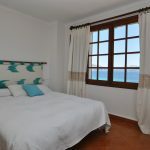 On the ground floor there is a shower room, room for washing and another terrace, downstairs there is direct access to the beach, also on the ground floor are two more bedrooms, two bedrooms on the ground floor with sea views and with a double bed of 1,60x2,00, and the another bedroom with bunk bed of 105x2,00 and an extra bed of 0,80x1, 90. 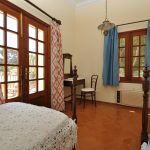 Equipped with Internet access and TV has international TV channels online MOVISTAR FUSION, CNN, BBC, Al JAHERA, ETC.. Cot and highchair available. 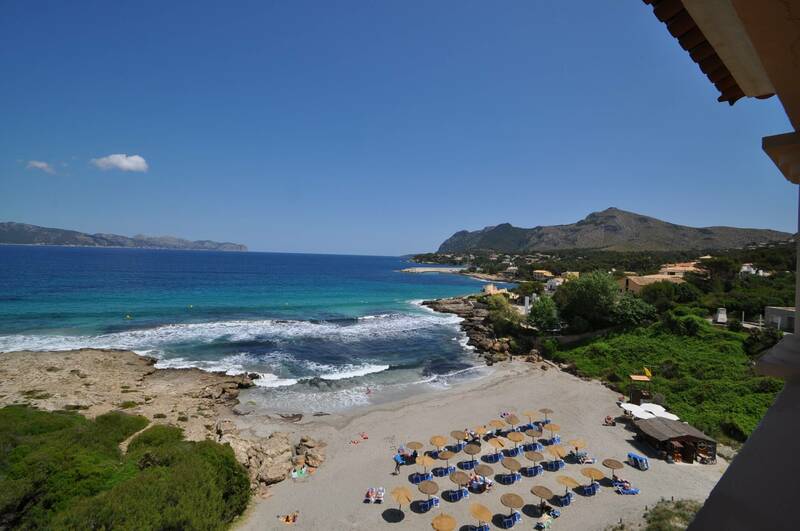 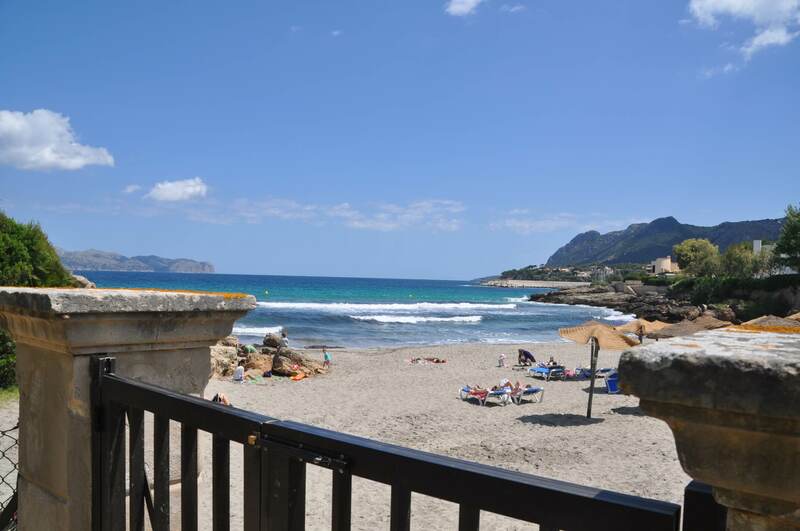 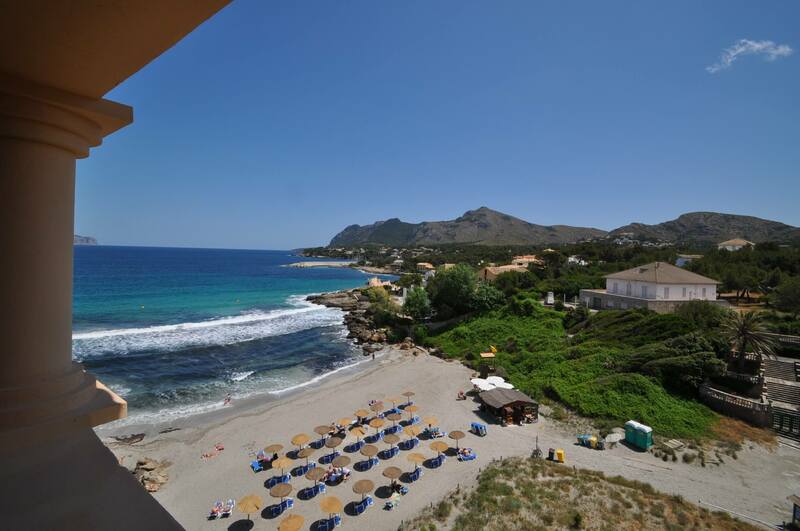 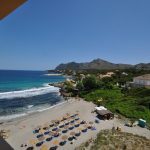 A 2.5 km is the town of Alcudia and about 750 meters, is the Puerto Crocodile, where there are several restaurants and a diving and water sports. 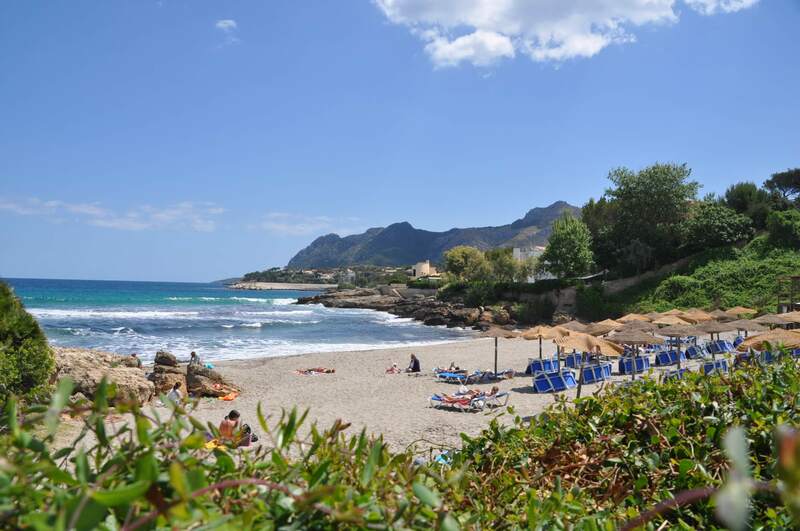 The Alcanada golf course about 7 km away. 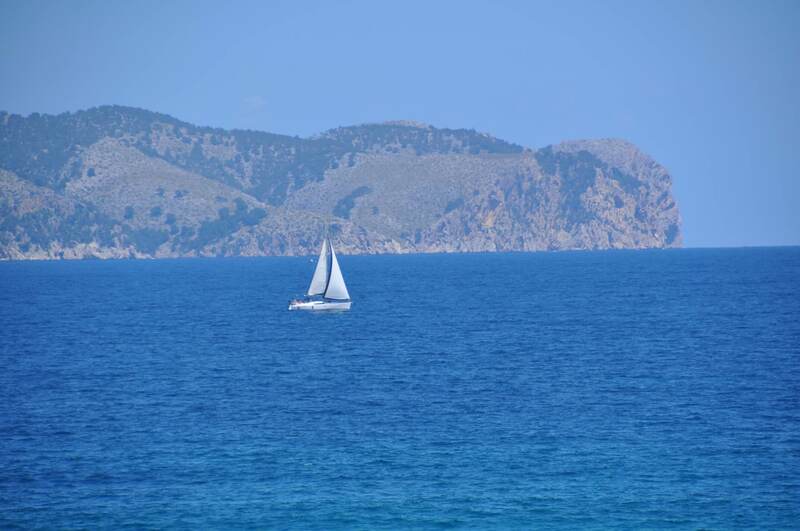 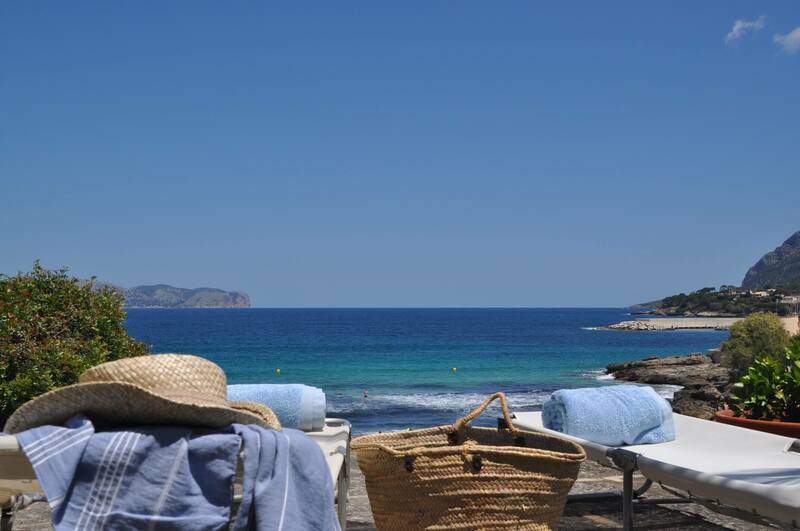 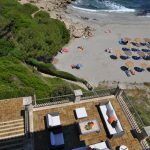 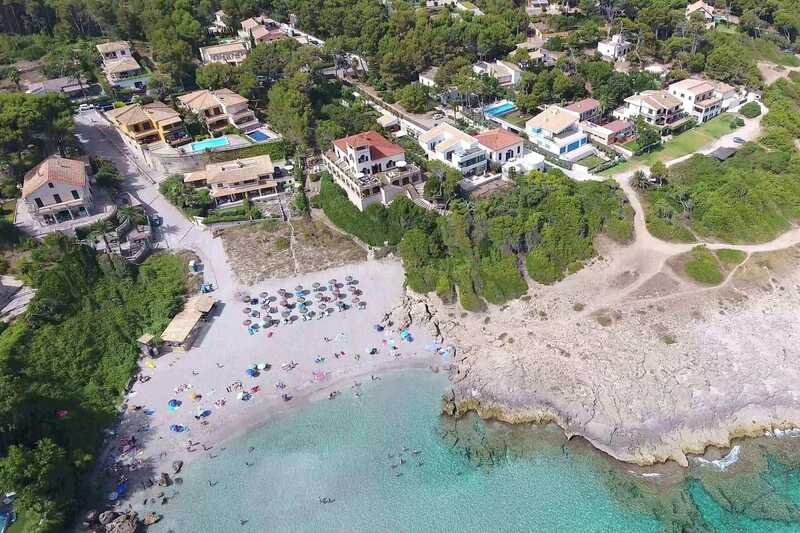 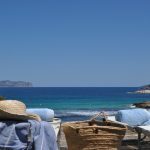 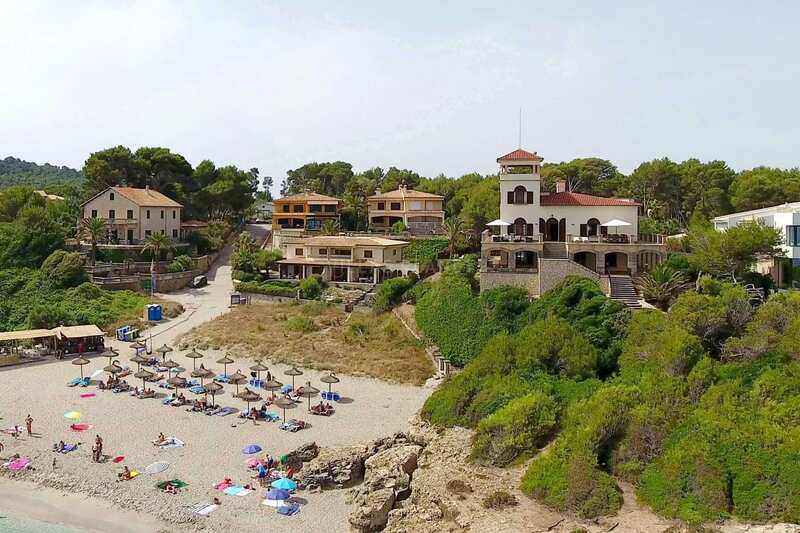 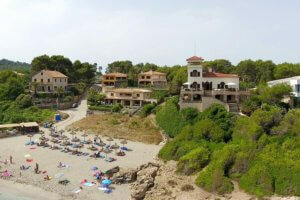 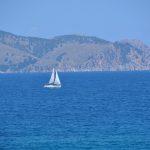 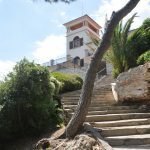 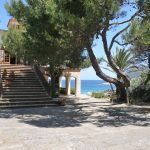 We recommend visiting the Cap des Pinar and the Ermita de la Victoria and swim in the cove of S'Illot or snorkel in crystal waters, besides tasting the typical Majorcan dishes at the restaurant S'Illot or up bar Ermita at the restaurant El Mirador de La Victoria.